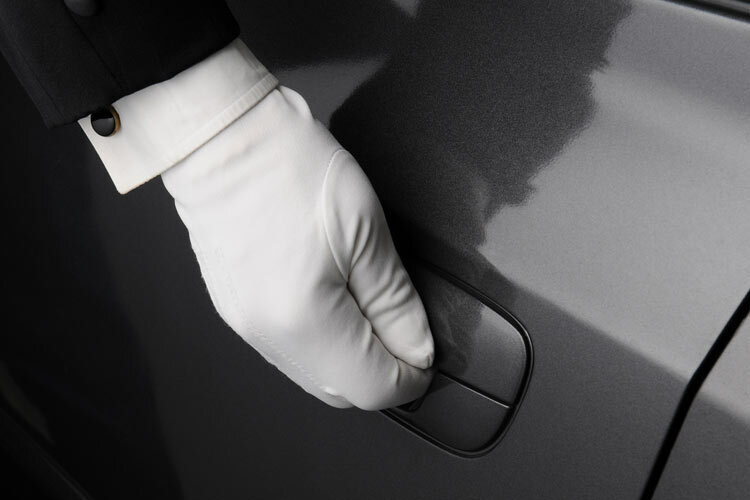 Are you looking to take your event or club to the next level by adding a professional valet service? 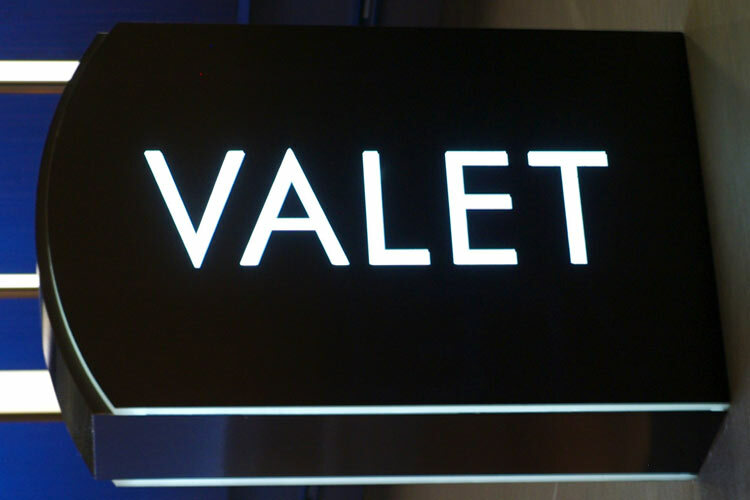 Black Tie Valet Parking are always courteous, insured and bonded. Attendance will bring an extra level of class to any event. Keeping your guest happy is not always easy but you can take one worry off your plate by providing the highest quality valet service in the greater San Antonio area. We have been operational since 2005 and strive to provide our clients with nothing but the best from professional uniforms to the way we treat your customers or guests. Our services include special events, nightclubs, restaurants, hotels and more. Don't let the first thing your guest experience be a parking nightmare. Trust in Black Tie Valet Parking to get everyone in and out! !